ADA — Marc A. Hillmyer will discuss “How sustainable polymers can shape the future of plastics” at 7 p.m. Tuesday, Feb. 5, in the forum of James F. Dicke Hall, Ohio Northern University, 525 S. Main St., Ada. 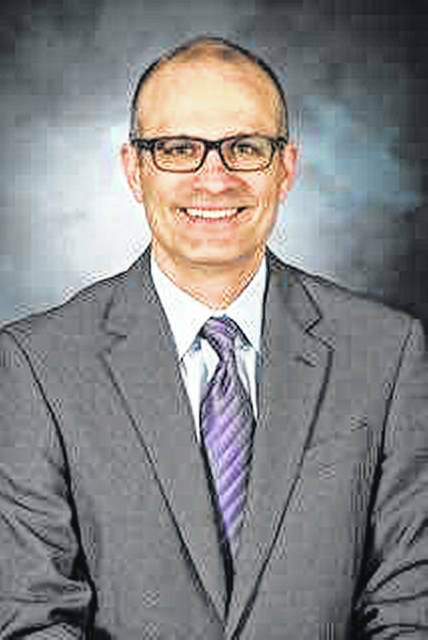 The talk is part of the Kritzler Lectureship in Chemistry Series presented by ONU that highlights new developments in chemistry and biochemistry. The event is free and open to the public. ADA – Marc A. Hillmyer will discuss “How sustainable polymers can shape the future of plastics” at 7 p.m. on Feb. 5 in the Forum of James F. Dicke Hall at Ohio Northern University. He will give a second, technical lecture, “Renewable, degradable and high-performing aliphatic polyester elastomers,” at 11 a.m. on Feb. 6 in Meyer Hall 204.